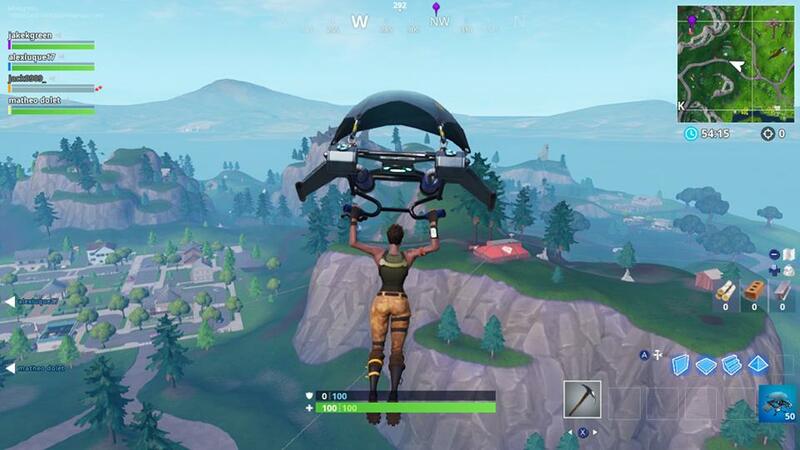 Fortnite is currently in Season 7, and has undergone quite a wintry makeover recently. There’s snow everywhere, huge chunks of ice, and even Expedition Outposts to find. 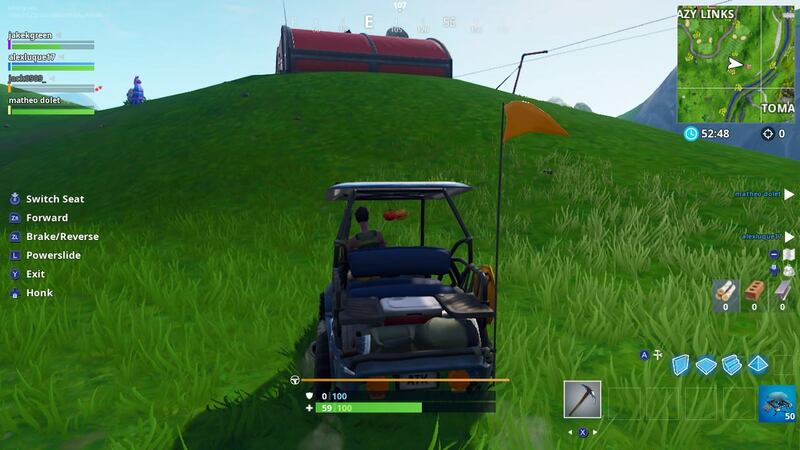 In fact, many of the Weekly Challenges recently have tasked players with tracking down these Expedition Outposts, which is easier said than done if you don’t know where to look. Luckily, we’ve been scouring the map tracking them down for you. 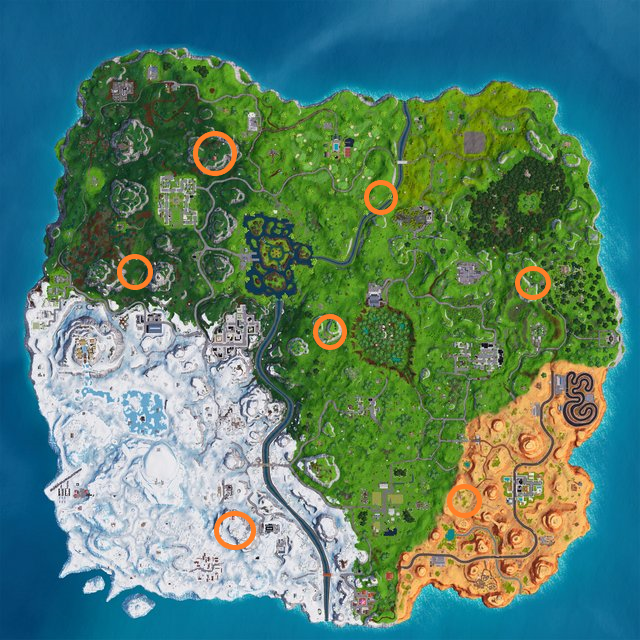 In this Fortnite Expedition Outposts Guide, we’ll be showing you exactly where the Fortnite Expedition Outposts can be found. We’ll also provide some screenshots of what it is you need to be keeping an eye out for. For more on Fortnite, including links to the current set of Weekly Challenges, visit our Fortnite Season 7 Guides Hub. It has everything you need to know about the ongoing season, so be sure to check it out. 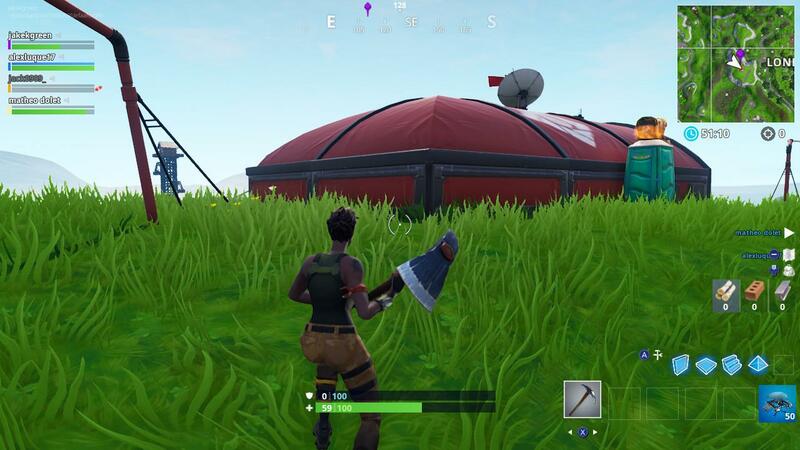 The first Expedition Outpost can be found to the North East of Pleasant Park. We’ve included a screenshot below. 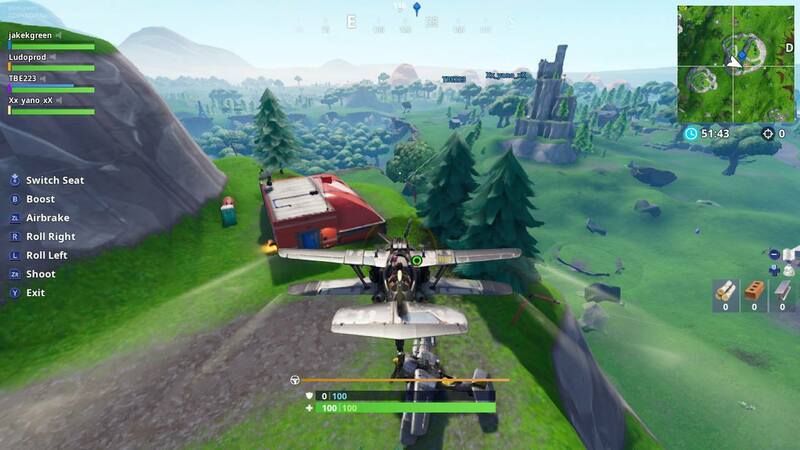 The third Expedition Outpost is located to the West of Lonely Lodge. Check it out in the screenshot below. 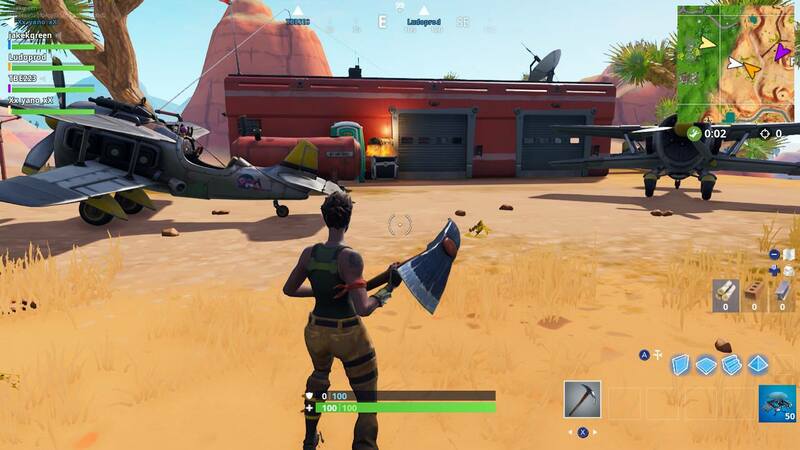 The fourth Expedition Outpost is found to the West of Paradise Palms. There’s a screenshot below showing the exact location. Over to the polar region of the map now. There’s an Expedition Outpost to the North of Happy Hamlet. 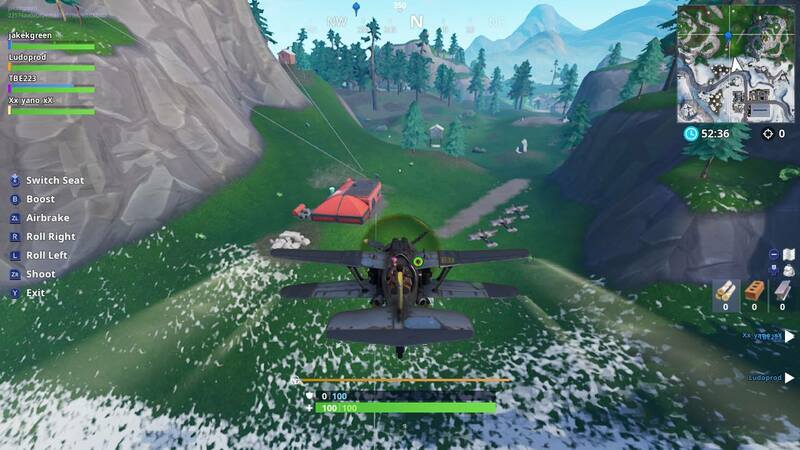 The penultimate Expedition Outpost can be located to the south of Pleasant Park. There’s a screenshot below with the exact location. 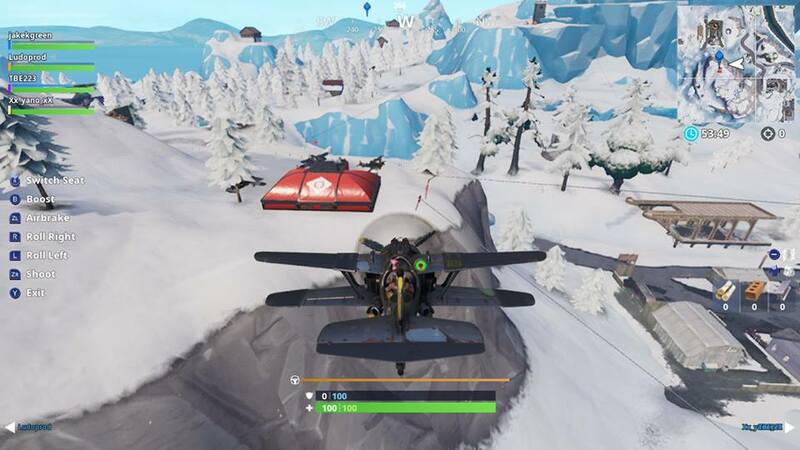 The final Expedition Outpost can be found slightly to the West of Dusty Divot. Check out the screenshot below for more of a precise location.